A poorly functioning clutch is the root cause of many transmission problems. Understanding when to invest in clutch repair in Minneapolis can help you prevent far more expensive transmission repairs or replacements down the line. What Does Your Clutch Do? Because your engine is constantly spinning, and your tires are not, your clutch functions to connect and reconnect these systems. This is what allows you to come to a stop at a red light while your engine continues powering your vehicle. Even in many automatic vehicles with self-regulated clutch systems, this is a critical component of smooth driving. Your clutch relies on a friction disk to physically engage and disengage with your engine. Although most have a long expected lifespan of approximately 75,000 miles, your friction disk will eventually need replacement. This is a complicated, time involved mechanical procedure, and is best completed by a professional in clutch repair in Minneapolis. While you may spend anywhere from $700 to $1,000 in replacing your clutch, doing so can prevent serious transmission damage, which may cost you anywhere from $3,000 to $8,000 to repair. 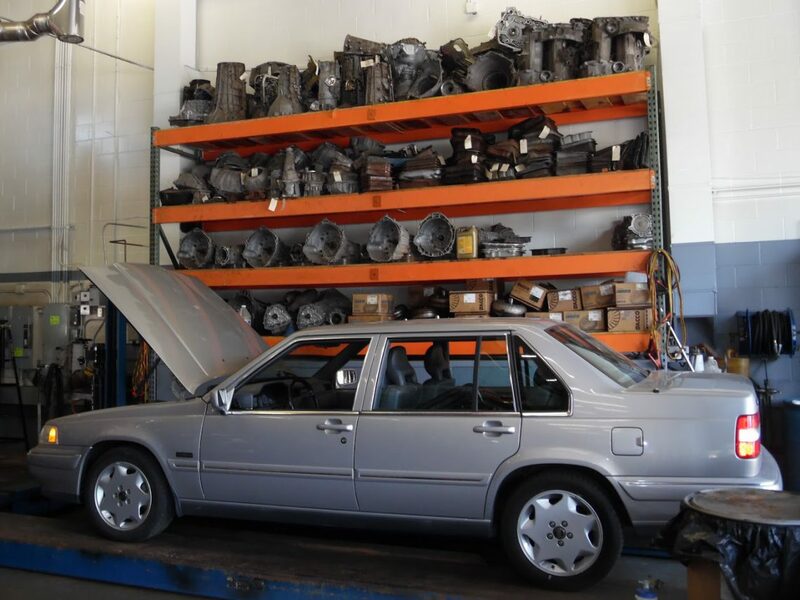 The following signs are strong indications that you are in need of clutch repair in Minneapolis. Shifting gears feels rough. A worn down clutch can make it more difficult to shift, or even cause your car to shake while shifting, especially when moving the car into first gear or reverse. Your vehicle is slipping out of gear. Even a well-functioning clutch will slip occasionally, but if this begins to happen frequently, this is a sign that your friction plates have worn down and are less able to actively engage the engine. You smell burning rubber when engaging the clutch. This is caused by the friction of a slipping clutch. Continuing to drive with a poorly functioning clutch can lead to damage in several other important components of your vehicle. Many auto repair technicians specialize in clutch repair in Minneapolis, and can quickly perform a replacement at budget friendly rates.